Military watches aren’t solely for the officers at the Navy or Air Force, but it is perfect for adrenaline junkies, too. 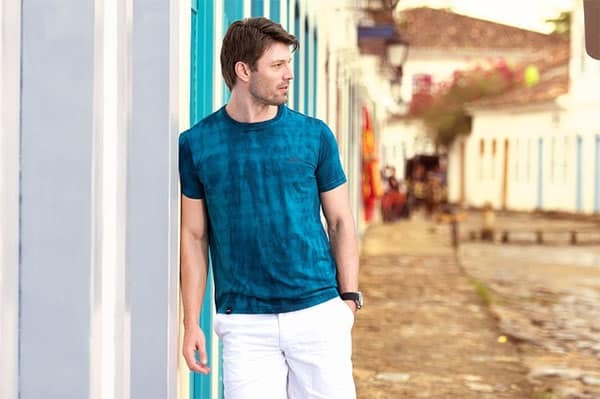 They may be out of your ideal price range, but their functionality and durability will make up for it. 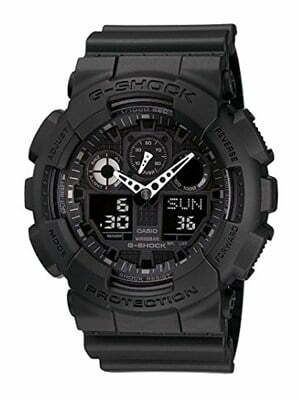 To give you a heads up, here are some of the best military watches in the market. 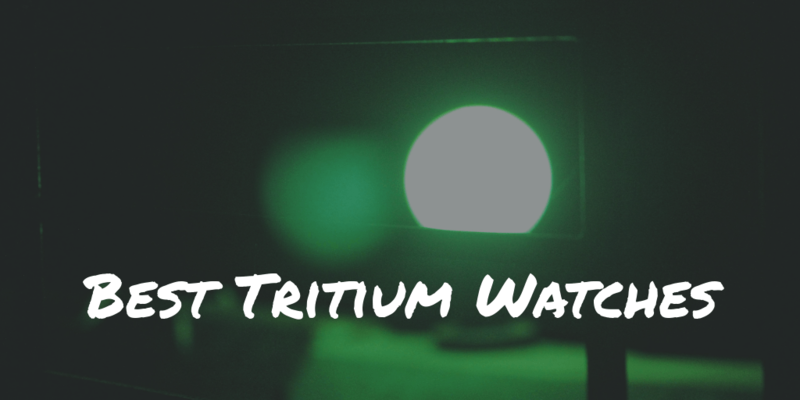 While many classic military watches do use tritium, I wrote a separate in-depth guide that's all about the best tritium watches. If you prefer a rugged smartwatch over classic timepieces, this round-up is for you. 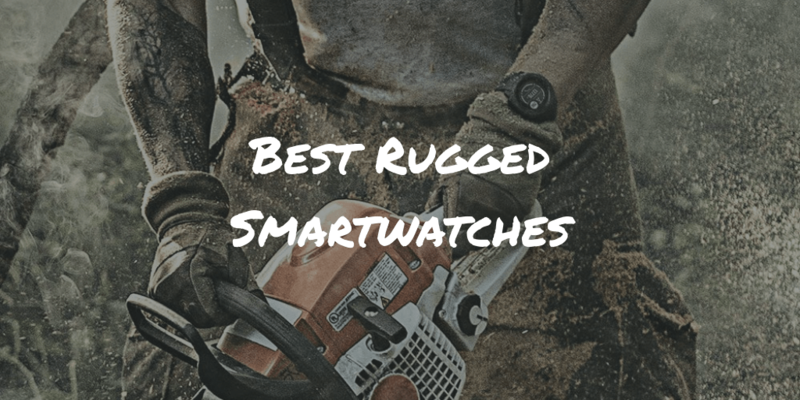 I compared the best rugged smartwatches on the market today. If you're a runner or athlete, you're going to need a GPS enabled watch with long battery life. There are many products to choose from, but by far not all of them are suitable for a triathlon. 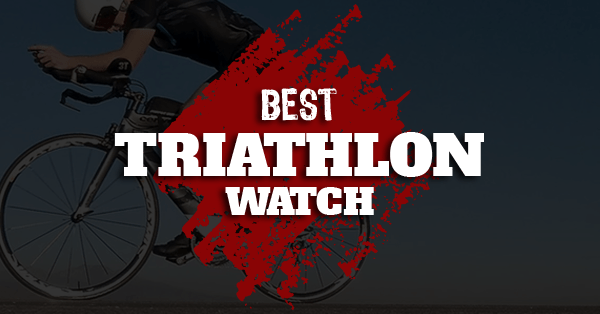 This is why I wrote an extensive guide to help you find the best triathlon watch for your training and competitions. 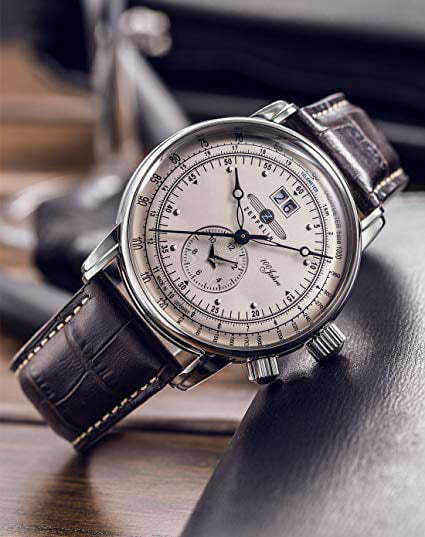 Like swiss watches, German watches are known for their quality and durability. If you want a watch that's accurate, stylish and lasts for ever, German watches are what you should be looking at. Although most military watches can be used for survival situations, you'll want to make sure you pick the best one for this purpose. 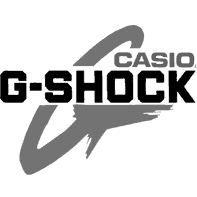 That's why I wrote a separate guide meant to help you find the best survival watch that's completely unbreakable and never runs out of battery. Here are our current military watch brands we currently rave about. Hi, I'm Nicholas. Because of my fascination with the advancement of technology and durability rolled into a single timepiece, reading about different military and the best automatic watches (under $500) became my hobby. 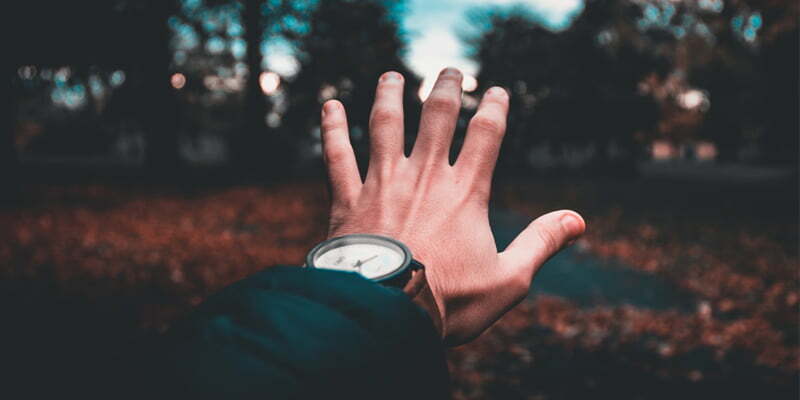 Through these newly-acquired information, I realized that the kind of watch you wear throughout the day, or even your entire life, could greatly affect how you live your life on a daily basis.